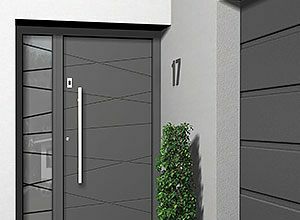 A high quality front door is an invaluable addition to any home and sets the tone for the entire facade. Many people believe that price is always a reflection of quality and yet uPVC manages to break the mould. 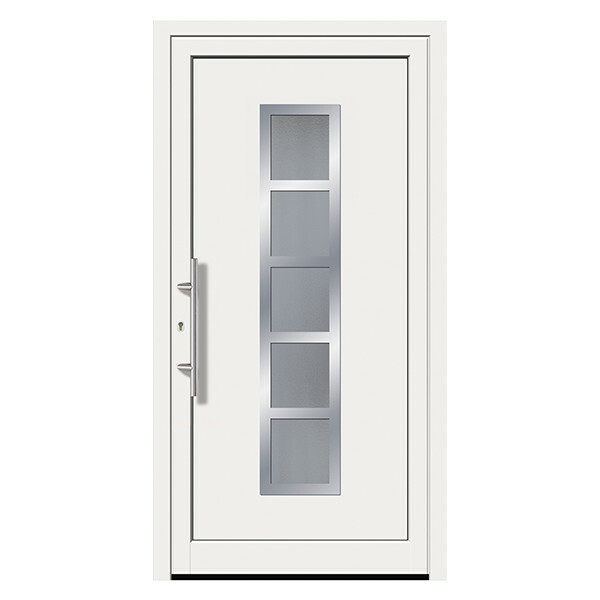 With excellent insulation abilities, ample room for customisation and little upkeep, uPVC offers great value for money and is an ideal all-round door choice. 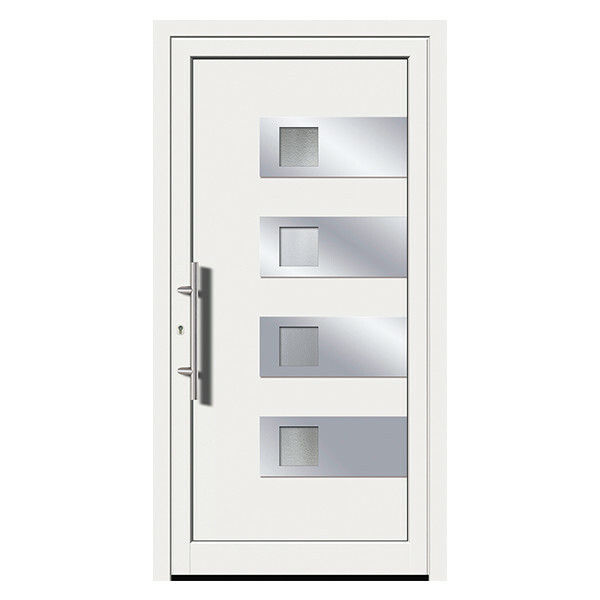 The ease with which it can be processed combined with its versatility means that homeowners can fine tune every door to their exact requirements. 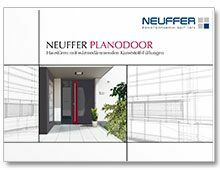 Neuffer offers a wide variety of high quality exterior doors in the exact style that fits your home. Timber is a favourite for old homes and a traditional look while metal is best suited to modern homes. Though both have many advantages in terms of strength and aesthetics, uPVC is not to be underestimated. 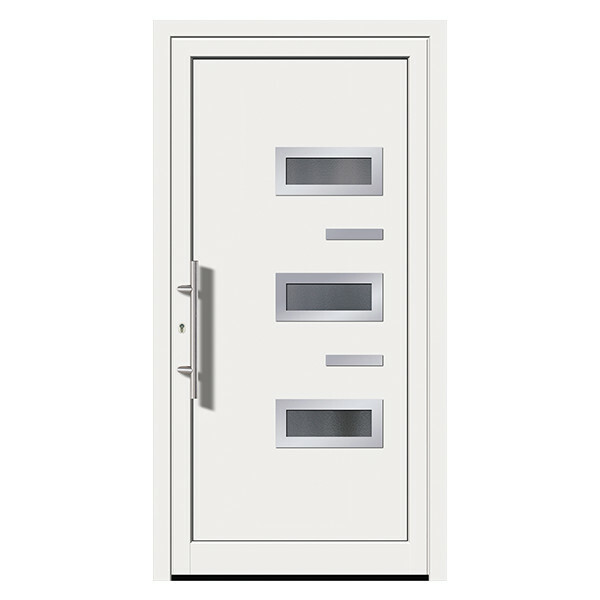 Whether security, privacy, insulation or style is your priority, we can custom build a door to match. 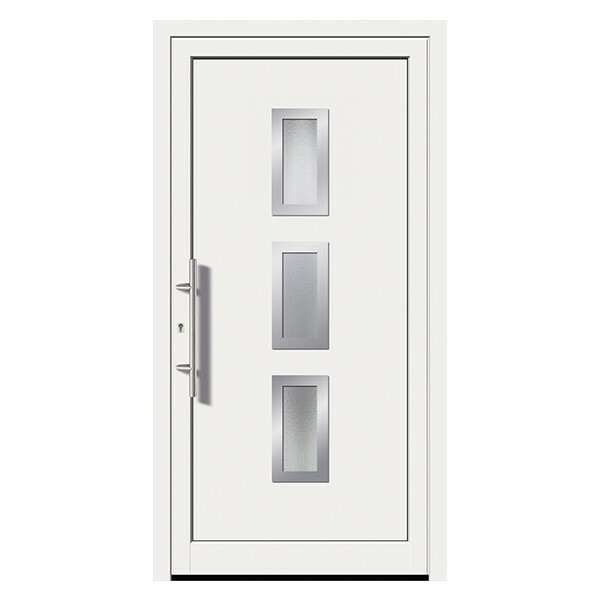 Although uPVC does not start with the same standard features as other materials, it's major advantage is that it can quickly and easily be configured to your needs compared to other types. 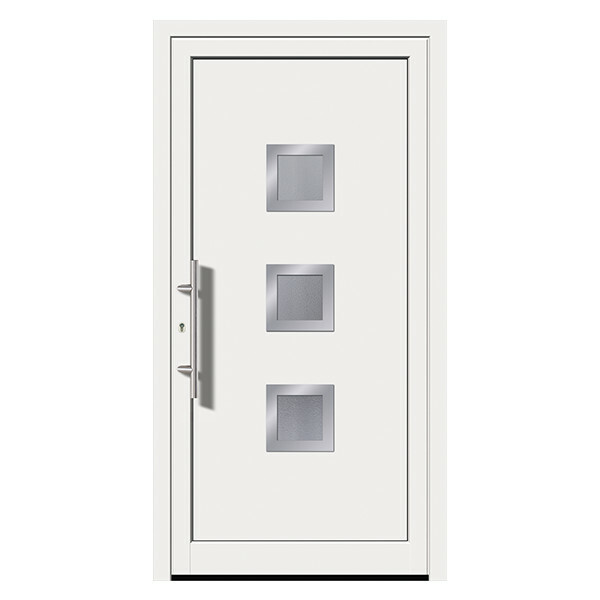 Options such as steel reinforcement, laminated safety glass, upgraded fittings and multipoint locking can boost security to RC1 and RC2. Style wise, a large selection of designs and accompanying RAL colours and decors are on offer to fulfil every requirement. 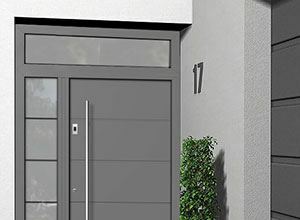 For new buildings, installing an aluminium or timber front door together with uPVC interior ones can be a great budget compromise. 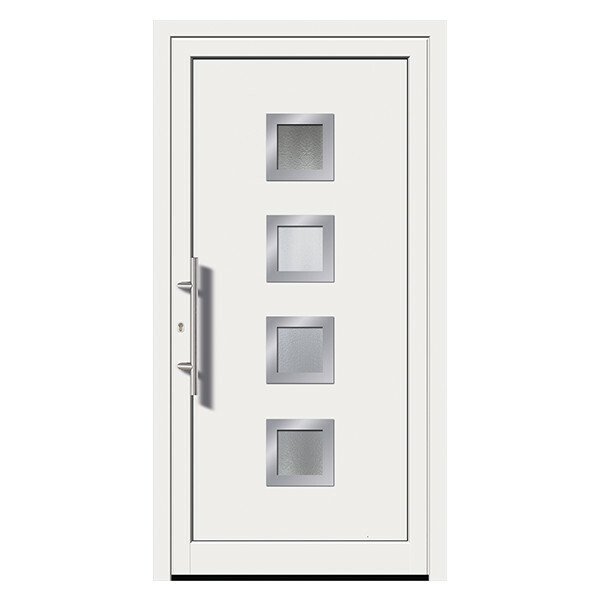 uPVC front doors generally require little maintenance over their lifetime. It is only necessary to treat the hinges and seals with mild washing-up liquid and oil every once in a while. 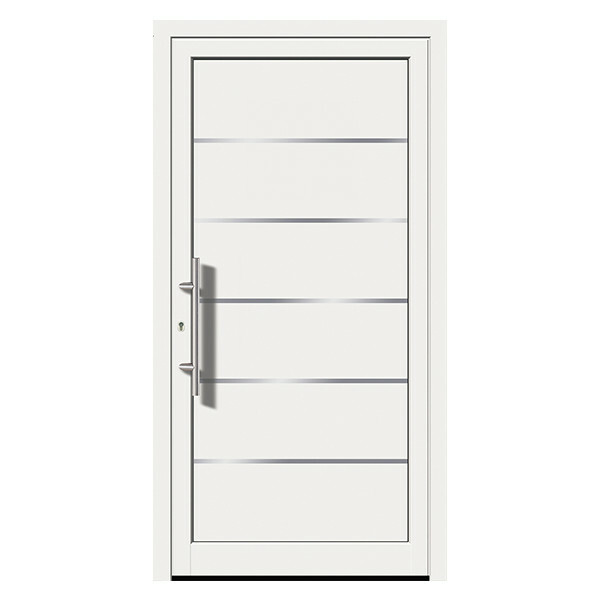 Treat the hinges of the door with acid-free oil and rub the seals with a rubber seal treatment. These are normally available at any door retailer or DIY store. Please take special care and make sure that the oil does not contact the seals which can damage them. Thanks to its flexible attributes, uPVC is very easy to process. 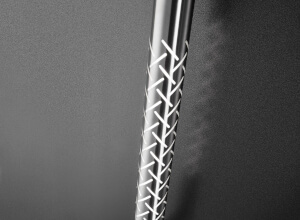 That makes it just as flexible in terms of colour as it is in shape and design. While it cannot be painted directly like wood, the entire RAL range is available and is applied using a special foil at the factory. This not only gives you countless colour options, but has the added benefit of further protecting the exterior from weather wear and minor scratches. 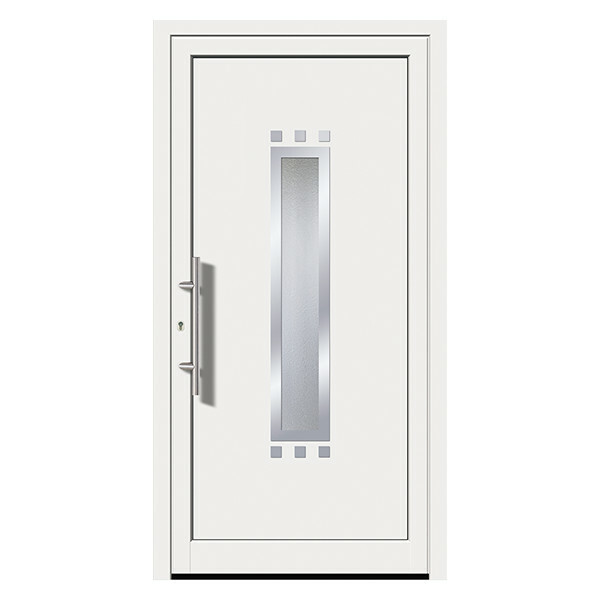 UPVC doors are the perfect medium to customise to your exact requirements for shape, size, colour, insulation, security and noise reduction. And best of all, they are not mutually exclusive! 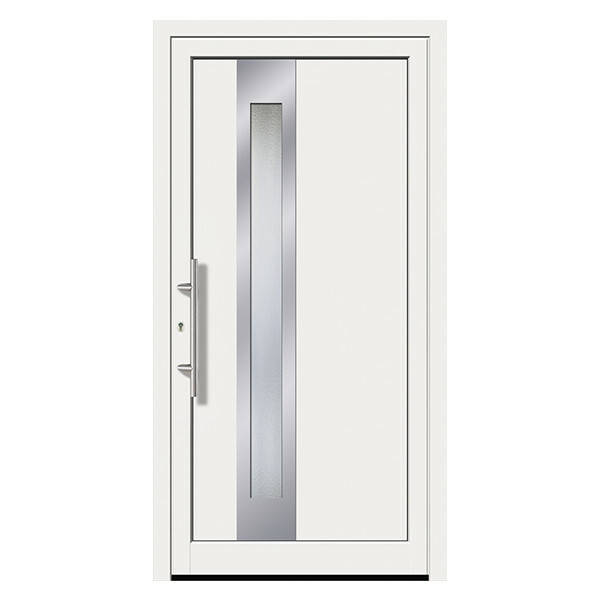 So a door with excellent insulation values can also feature top security too. 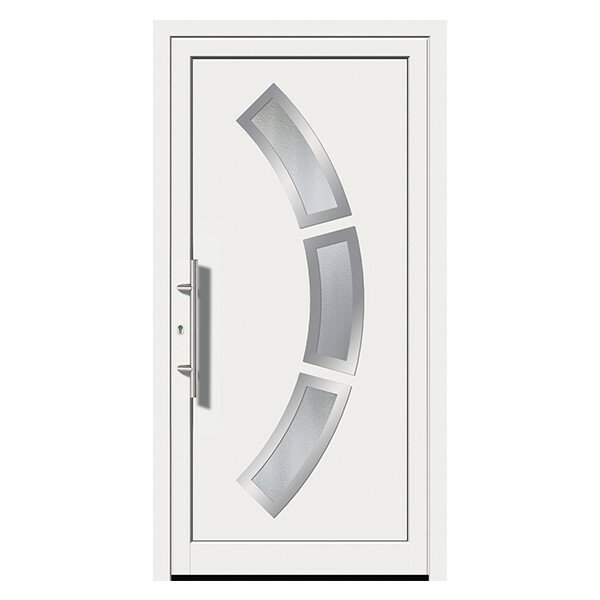 Moreover, you can choose between different glazing types for any glass inserts in the frame. It is especially important to choose double or triple glazing regardless of the size and type of glass. 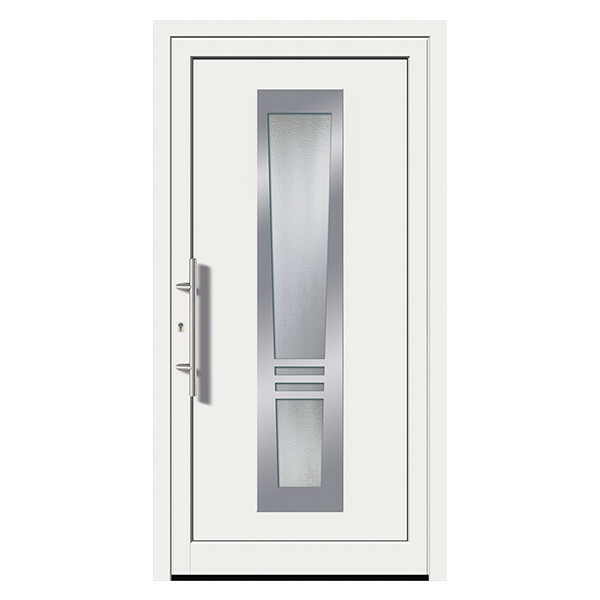 Ornamental glass panes in various styles can also help to individualise your front door, while ensuring sufficient natural lighting in the entrance area and providing privacy. 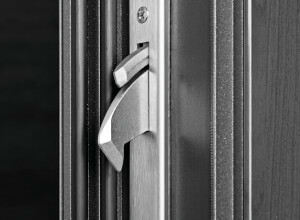 Finally, you can select from our range of handles in different shapes, styles and materials as well as a combination of panels and glass to best fit your facade. 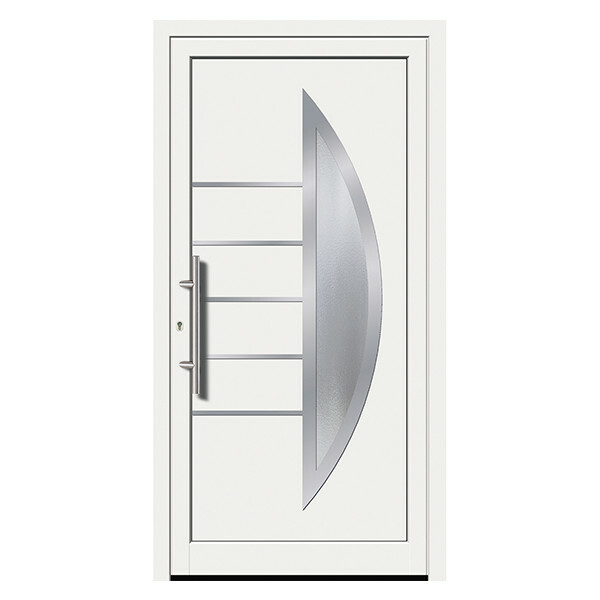 All of this makes uPVC doors a great all-round solution without the need for upkeep. 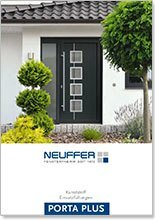 They are therefore a modern, environmentally friendly and low-maintenance alternative to common aluminium or wooden doors.